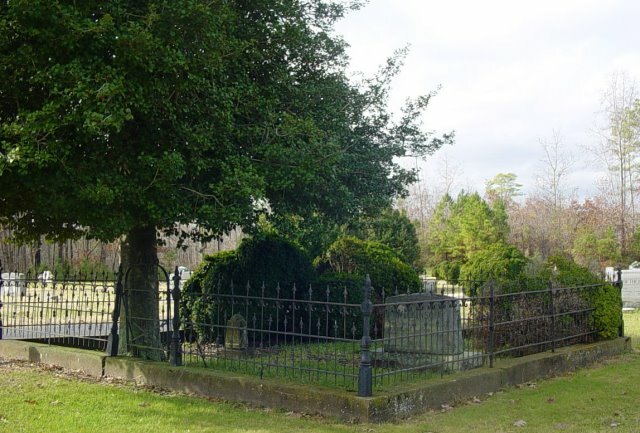 Our Cemetery fund has been established to ensure proper care and improvements to the Cemetery grounds. We invite you to contribute to this fund on a regular basis and at special occasions. Please email us with your comments, suggestions, or questions.